Eden Prairie, MN: Dealer Teamwork announced they have named Sean Stapleton as their new Chief Executive Officer. Sean was most recently the Vice-President of Sales and Marketing at VIN Solutions, a Cox Automotive company. Sean is a highly regarded sales leader and author in many top automotive trade magazines and a respected event speaker. With memberships in all major automotive networking groups, Sean’s expertise, leadership, and successful track record are sought as a consultant and mentor to many. Sean joined VinSolutions as the Executive Vice President of Sales in August 2010. Later named Chief Sales Officer and appointed to the VinSolutions’ Board in 2010, Sean was a key component in executing the next step in the company’s evolution: making the industry aware of its successes and new solutions. VinSolutions realized a growth rate of 678% under Sean Stapleton, contributing directly to the company being ranked by Inc. 500 in 2010 as the 33rd fastest growing software company and the 447th fastest growing company overall, and listed again in 2011, 2012, and 2013! Sean was Chief Sales Officer when AutoTrader.com purchased VinSolutions in June of 2011. He ultimately became the Vice President of Sales and Marketing at VinSolutions prior to leaving the company in 2014. 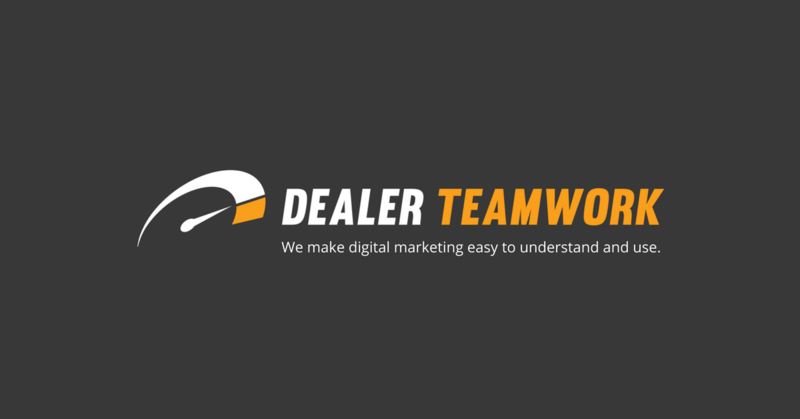 About Dealer Teamwork LLC: Dealer Teamwork is a SaaS company creating first-class solutions for the retail automotive industry. Launch Control is the industry’s first MPOP, a patent-pending, merchandising and personalization optimization platform. The platform creates a significant competitive advantage for dealers by distributing their transactional data to more in-market shoppers effectively and efficiently. For more information, please contact us at sales@dealerteamwork.com.